bebop spoken here: Out of the Red and into the Black for Vieux Carré Jazzmen. Out of the Red and into the Black for Vieux Carré Jazzmen. 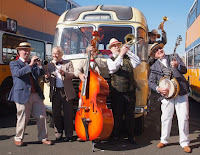 After 5 years at The Red House Farm, the Vieux Carré Jazzmen are starting a new ‘1st-Sunday-of-the-month’ session at The Black Horse, Monkseaton, commencing Sunday 1 July, 8.00 - 10.00pm. 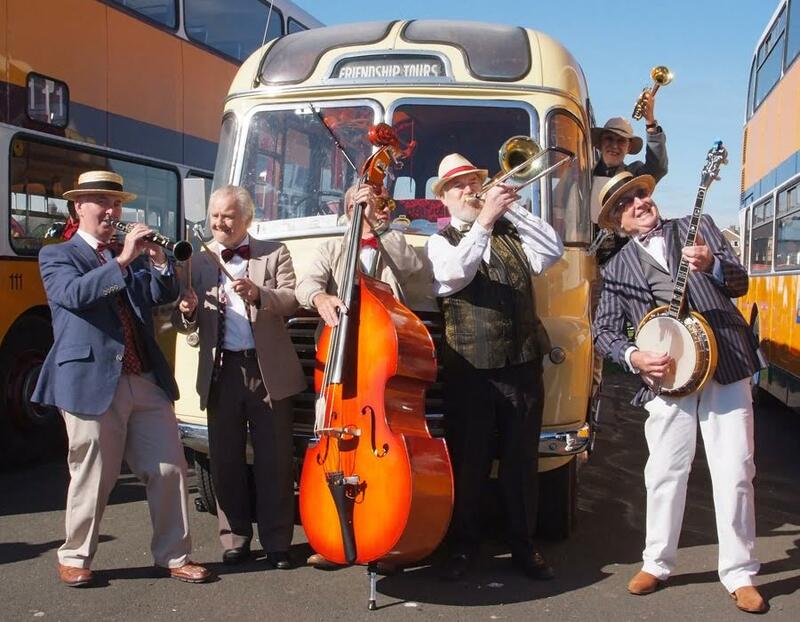 Pete Wright, trumpet; Jim McBriarty, clarinet; Lawrence McBriarty, trombone; Brian Bennett, banjo; Bill Colledge, string bass and Fred Thompson, drums.